Though Dinosaurs are extinct today, the admiration all of us, especially children have for these creatures is strong. These monstrous creatures which once ruled our entire planet is sure to make anyone’s eye to pop out in awe and even adults wonder if they will get a glance of them in museums or in the movies. What will happen if those creatures are going to dominate the world once again? This is the concept behind the gaming app HungryAge. 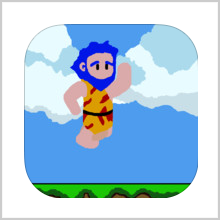 Available for the iPhones and iPads, the game has been developed ad launched by Jundao Tech. 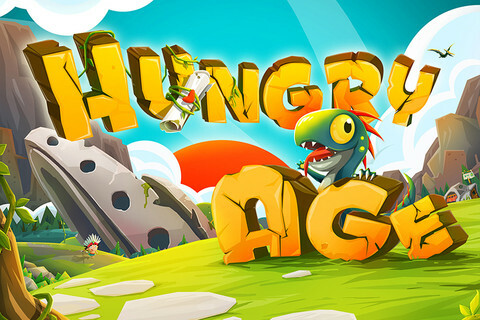 HungryAge is a social networking game and this feature makes it even more interesting because you can play and compete with a whole bunch of your friends. In this game, players have to raise cute baby dinosaurs. This game is sure to impress kids because they will be allowed to raise dinosaurs as their pets and you can make them fight against other dinosaurs in the wild. You should teach your baby dinosaurs to steal meat and teach the little creature how to fight with various kinds of different kinds of weapons in order to protect them from being a meal for other animals. Hunting treasures will be interesting when you participate in games with your friends. You should also protect your meat from being attacked from other animals. The players will be made to fight against their friend’s or competitor’s dinosaurs in a testing arena termed the Lucky – test arena. Soothing background music along with all the animal voices during your game. 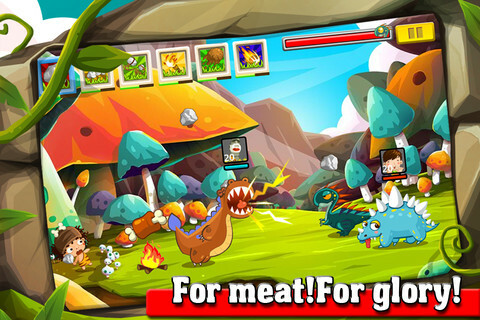 There are different weapons to attack enemies in order for the dinosaurs to defend itself and the food. Some of the weapons are stones, flying objects and other interesting tools. 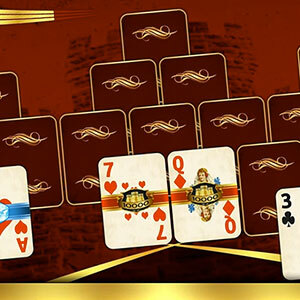 You can also invite your neighbors to play games with you in a way in which you can share your interesting experiences in the game; you can also trade gifts with them which is very attractive. 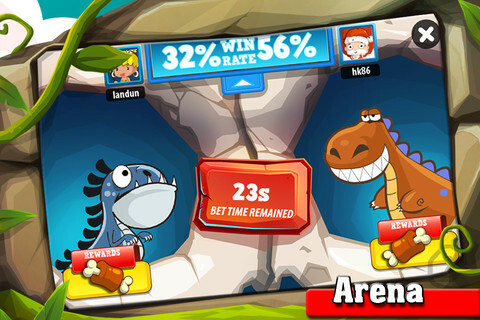 The Lucky – test Arena helps you to win glories for your dinosaurs. The tutorial in the game is designed in an interesting manner to attract and in the same time without missing out on the fun factor. The graphics and animation used in this game are very attractive. 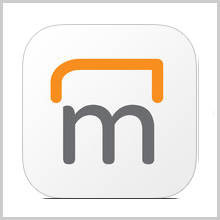 The game is integrated with the Game Centre where you can keep track of the games you have played and compare your scores with your friends. 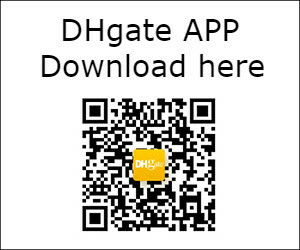 HungryAge is a very interesting and engaging app for kids and for everyone who loves dinosaurs and the land before time. Children will be engrossed in this interesting game with the task of protecting and defending their little dinosaurs. 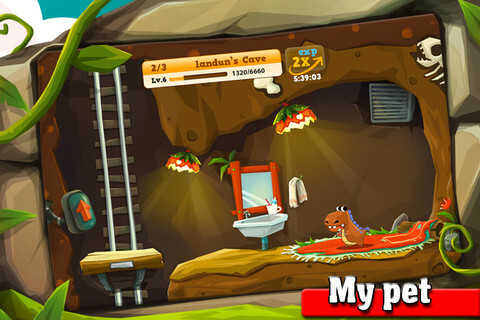 This game is available in more than 15 languages, and it requires iOS 4.0 or later version. You can download this game for free from the App Store, but this free offer is only for a short period of time, so hurry and make cute dinosaurs your pet. 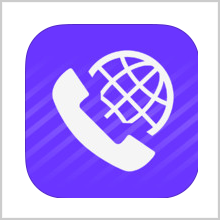 PreviousInvoiceberry.com – Payment in a Hurry !